Monumental Sports Network will livestream an in-game player POV feed as part of an expanded partnership with ActionStreamer, which powers the AFL RefCam. 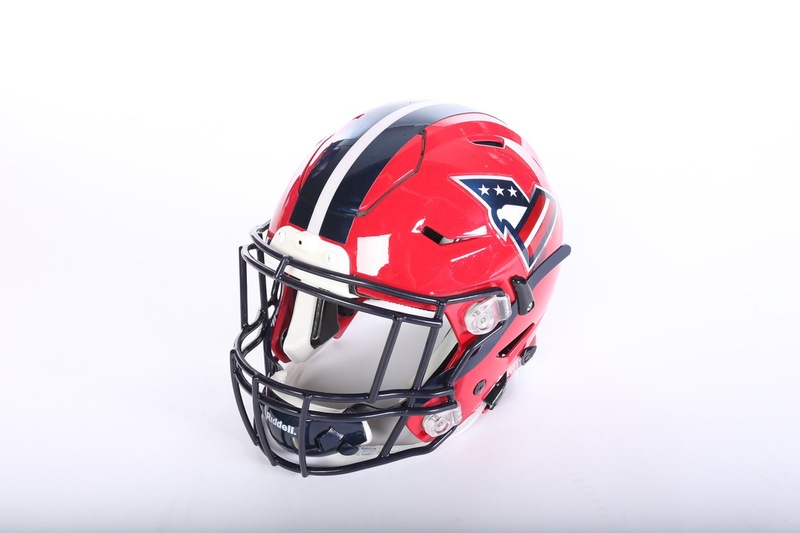 The new HelmetCam solution will be unveiled exclusively during the Washington Valor vs Philadelphia Soul game this Friday, June 22 and used throughout the 2018 AFL Playoffs season. 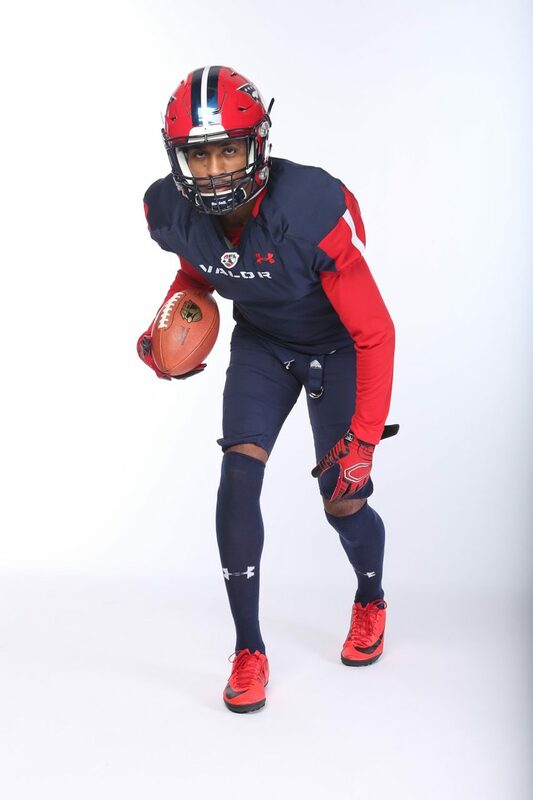 Through the safe, seamless integration of its small, patented live streaming platform into AFL helmets, ActionStreamer will provide content from multiple player POVs on the field that will be captured simultaneously and distributed in real-time. This first-of-its-kind solution finds its home with the AFL league as the first to launch and utilize this technology, with the direct-to-consumer digital regional sports network providing the platform to watch all live game coverage through its app and website on mobile and streaming devices including iOS, Android, Apple TV, Fire TV, RoKu, XBox One, and more. Fans will also be able to find select HelmetCam content on the Network’s social media platforms (@monsportsnet) including Instagram and Twitter. The new collaboration comes on the heels of the network’s continued work with ActionStreamer following the launch of RefCam, a wireless hat camera solution that debuted during last year’s AFL season. Since the Network’s inception, the platform has steadily enhanced its streaming mechanics with new technologies that include multi-camera angle perspectives, live moment replays, and more alongside its dedicated roster of live content and original programming.